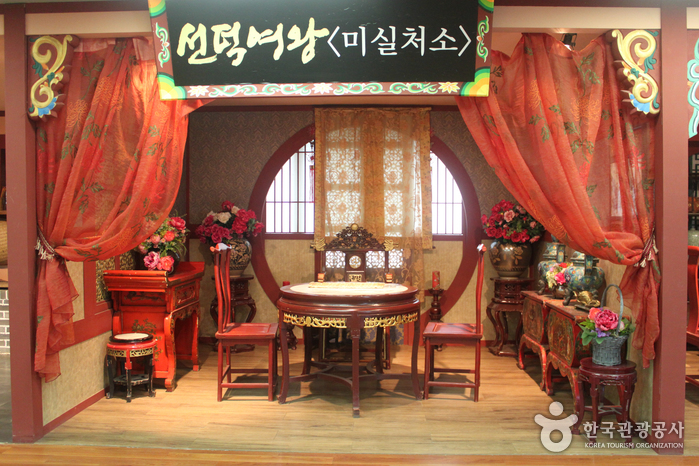 Yongin MBC Dramia is a total studio set which goes beyond the concept of existing open set. 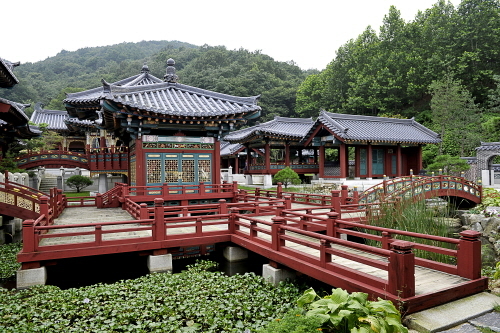 Built based on historical truths, the grand studio set consists of a lot of realistic structures in Korean history of the epochs of the Three Kingdoms, Goryeo and Joseon. 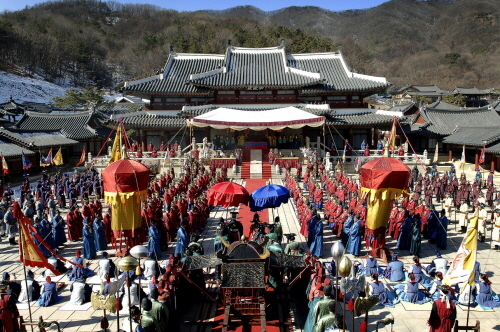 It has been a major location of popular historical dramas of MBC including Dae Jang Geum, The Moon That Embraces the Sun, Queen Seondeok, Dongyi and E-san. 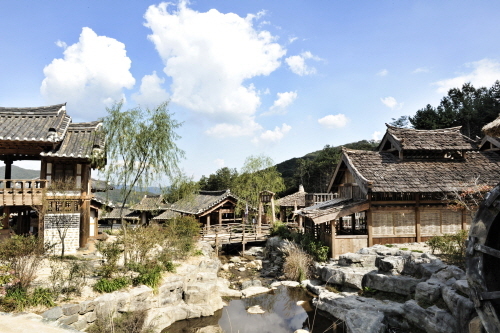 As a total image complex, it is also efficiently used by various production media such as a movie, image production, etc. 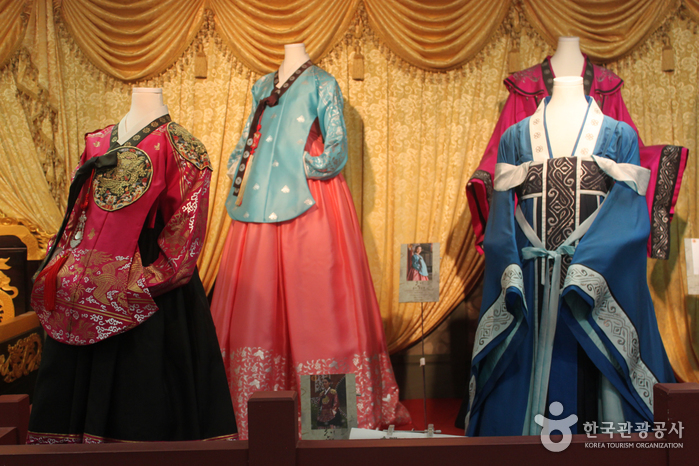 Home to Hallyu, or the Korean wave, Yongin MBC Dramia equips various convenient facilities such as exhibit hall, experience center, participation hall, and image center so as to attract interest and participation of tourists.